Revive is creating a database of safe, accessible community spaces in Portland, Oregon and beyond. If you know of a great community space (especially in an historic and/or sacred building) please get in touch! A nonprofit organization committed to creating a connected community, partnered with Mt Tabor Presbyterian Church in Portland, Oregon. 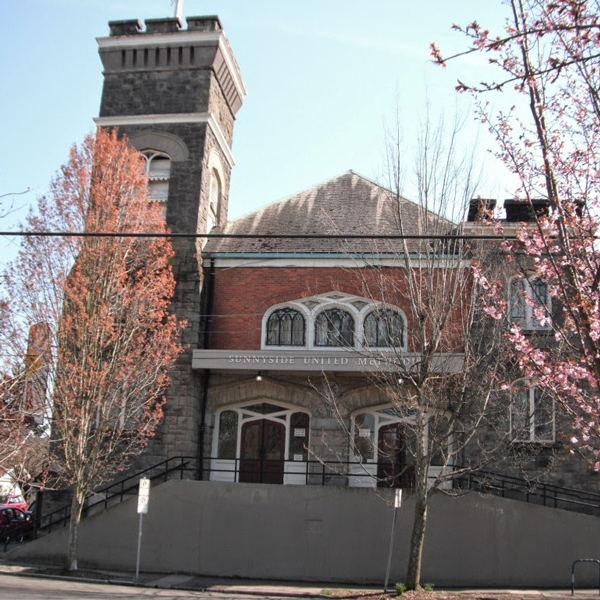 The mission of The Alberta Shul is to provide a gathering space for Jewish learning, art, prayer, and social justice organizing on Portland’s East Side. An international, sacred community and social transformation gathering for those wishing to positively transform their lives, their local communities, and the world.